Laura Diaz of Central Florida stumbled on JobJenny.com through Twitter in early April 2011. A social media and marketing specialist, she was feeling incredibly frustrated and bewildered by her job search. Laura (who is totally adorable, isn't she??) knew she wanted a job in marketing, preferably one that allowed her to leverage her skills in social media and branding. But after months and months of applying for positions, she was beginning to think this wasn't in the cards. Laura first bought To Whom It May Concern: Or How to Stop Sucking at Your Job Search. As she read the book, she said she realized that she'd wasted countless hours using job search methods that don't work very well anymore. "Until I read the book, I was doing these mass sendouts of a million resumes and emails," she said. "I had applied for over 300 jobs but only had four callbacks, total, none of which were reflective of what I wanted to do. The book was a real eye-opener for me." Next, we hooked up for a short one-on-one consulting session, during which we reviewed and discussed Laura's resume. Like most job seekers, Laura was using a resume that didn't showcase her "so what?" or her true value very well. Instead, it listed out the duties and responsibilities she'd held at her various positions. Following the consult, Laura made some simple, yet dramatic, changes to her resume. She highlighted more of the specifics of her blogging and social media aptitude, right at the top of the page. She presented her major accomplishments. She came across on paper as confident, capable and enthusiastic about her profession. Soon after Laura began using the new resume, she landed an interview with a respected boutique hotel chain, one with cool and artsy properties across the U.S. They needed someone to help them grow and control their brand via social media. Laura happens to be quite good at that. They knew this right from the start, because her resume spoke very directly to her skills in social media and branding. After two interviews, Laura got the job. "I haven't been this happy since I graduated from college," she said. "It's exactly the job I'd dreamed of." Laura's key message to job seekers who are feeling like she did just a few months ago? "Yes, the job market is hard. But if you spend a year not getting response? You have to realize that you're doing something wrong. Had I known what a difference it would make to invest in job search guidance, I'd have done it a year ago." Congrats and all the best of luck to you, Laura! Got a Proof story of your own? 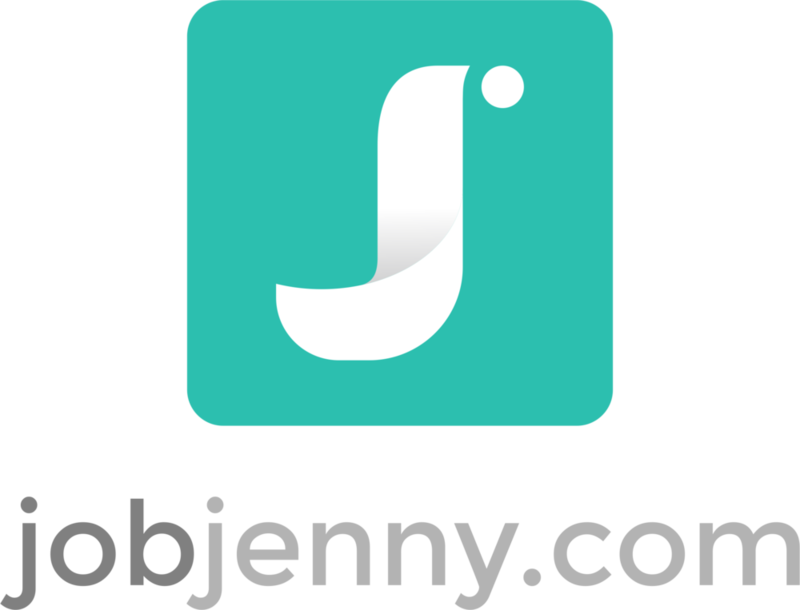 Please email me at Jenny@JobJenny.com if you'd like to be featured in this series! Hiring managers take vacations, too.